What if I told you that your purchase of compression garments could help the fight to end lymphatic disease and lymphedema? Well, THROUGHOUT THE MONTH OF MARCH, it will. When you buy your garments from BrightLife Direct during March 2015, one percent of the total purchase price (on all orders that include the coupon code DONATE) will be donated to the Lymphatic Education and Research Network (LE&ARN). Why during the month of March? There is nothing joyful about having lymphedema, but today there is reason to be glad. Why? 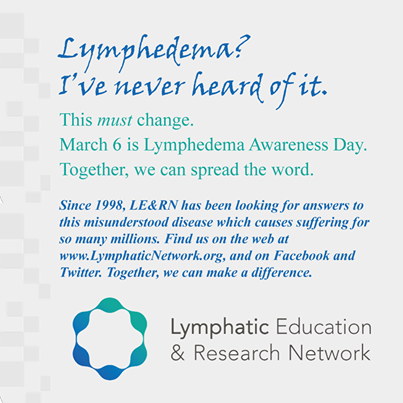 Because today is National Lymphedema Awareness Day. And now it’s official here in New York thanks to the dedicated team from the Lymphatic Education and Research Network (LE&RN). LE&RN’s staff traveled to the state legislature in Albany this morning to be on hand as two resolutions were read: one to honor Connor Looby as LE&RN’s Youth Ambassador and another to recognize March 6 as Lymphedema Awareness Day in New York. Next Friday night at a fundraising dinner the Lymphatic Education and Research Network (LE&RN) is honoring me for raising awareness of lymphedema. 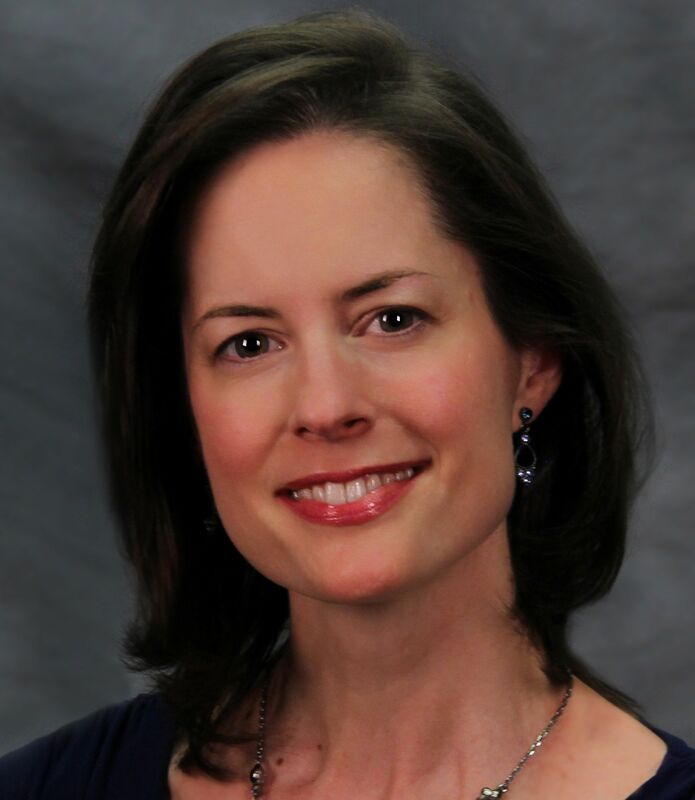 As LE&RN’s executive director, Bill Repicci, says, “Although an estimated ten million Americans suffer from lymphedema, this disease remains in the shadows. LE&RN honors Britta for her ongoing efforts to bring lymphedema into the light, champion research and give this cause a voice. Connor Looby is LE&RN’s Youth Ambassador and suffers from a rare lymphatic disease (intestinal lymphangiectasia) and lymphedema. Seven-year old Connor has helped to raise awareness and funds to find a cure for the millions who are afflicted with lymphatic diseases. 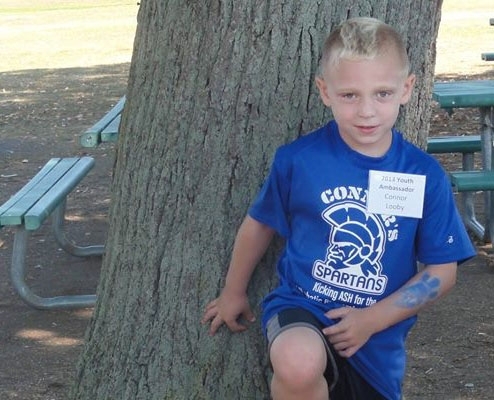 Will you join Connor in his fight and make a generous donation today? If you are thinking about giving a charitable donation before the end of the year, I recommend considering the Lymphatic Education & Research Network (LE&RN). This organization recently changed its name from the Lymphatic Research Foundation and expanded its mission after 15 years of providing hope, inspiration and progress to the millions of people who suffer from lymphatic disorders like me.